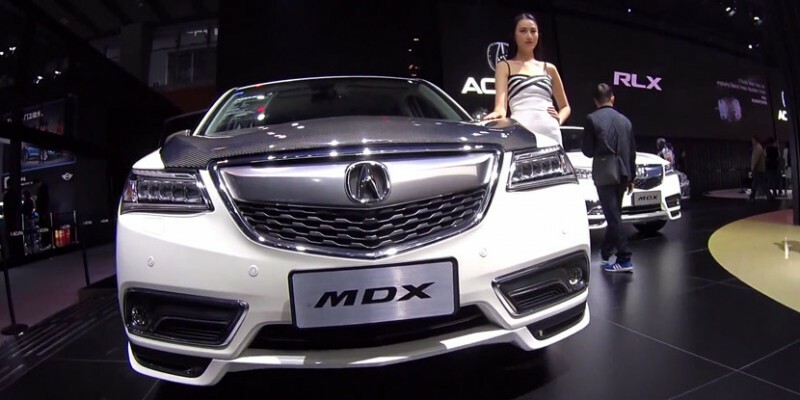 These screen caps of a unique China-spec Acura MDX with a carbon-fiber hood and OEM accessories come from a YouTube upload from user 4You Auto Manija. We’re not exactly sure which auto show this is, but our best guess is that it’s from the 2015 Guangzhou Auto Show in November. The White Diamond Pearl MDX has an interesting look with a contrasting carbon-fiber hood and a few of the OEM accessories only available in the markets outside of North America. 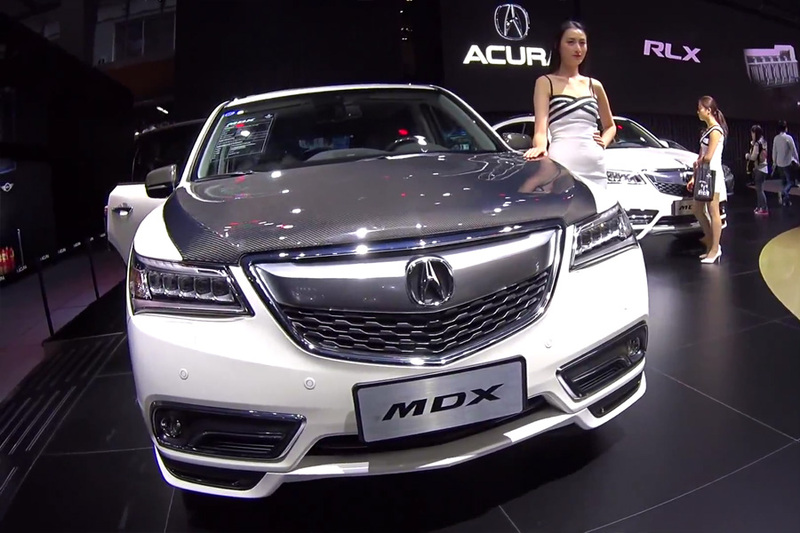 Although its wheels appear to have Acura center caps, we don’t believe that style is a factory option in China. 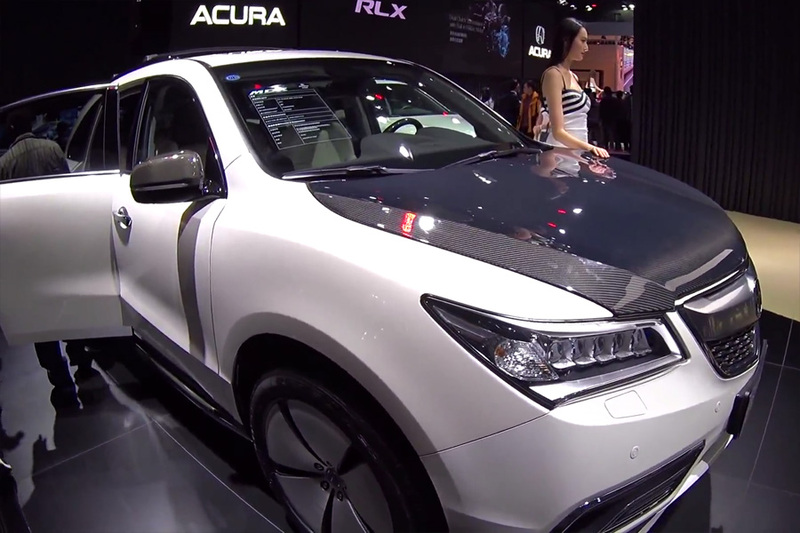 Where can I buy the Carbon fiber hood for the 2014-2016 Acura MDX? Where can I buy these accessories? ?